Some time ago, the government introduced a new strategy of economic development, implying the promotion of the non-oil sector of economy in the country. Improving of the tourism sector was chosen as one of the main parts of this strategy. Time has passed and now Azerbaijan is reaping the fruits, since the number of foreign citizens coming in the country has increased several times. Not surprisingly, overseas visitors flocked to the Land of Fire in record numbers in 2017. Their number increased by 20 percent compared to 2016 and reached 2,691,998. This is the highest figure observed so far, the Ministry of Culture and Tourism told Trend. 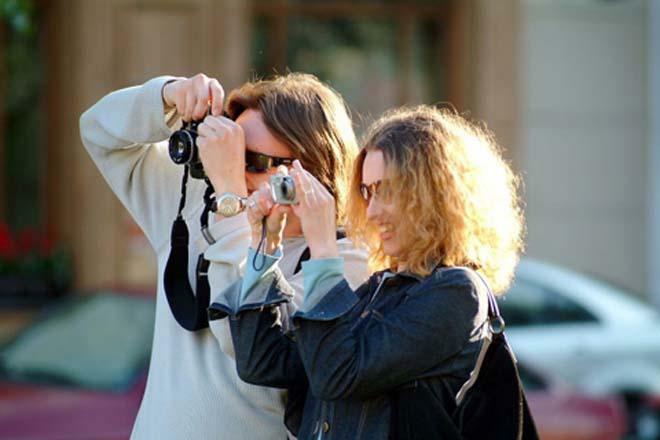 Among those foreign nationals, visitors from Russia made up 31.6 percent of tourists (537,710). Then came tourists from Georgia -- 537,710 (19.9 percent), Iran -- 362,597 (13.4 percent), Turkey -- 301,553 (11.2 percent), the United Arab Emirates -- 102,360 (3.8 percent), Iraq -- 62,454 Ukraine --57,756, Saudi Arabia --33,273, and citizens of other countries -- 381,213. Most of the foreign tourists or 313,515 people visited Azerbaijan in July. Also, the number of tourists from many countries increased in 2017 as compared to 2016. They came from the European countries, countries of the Persian Gulf and the Middle East, Asia, Africa and the U.S.
As for statistics, compared to 2016, there were 4.5 times more tourists from Saudi Arabia, 7.4 times more from Oman, 1.9 times – from the UAE, 1.4 times – from Iran, and 2.3 times more from India. However, the number of Turkish citizens visiting Azerbaijan in 2017 decreased – 11,790 people. Thanks to the wonderful climate of Azerbaijan, its culture, cuisine, nature, attractions, and diversity, more and more tourists visit the country every year. Also, hospitality of Azerbaijani people, the capital with its super modern and ancient buildings draw the attention of all tourists visiting this South Caucasian country. The tourists mainly visit the most popular destinations – Baku, Gabala, Quba and many other cities.